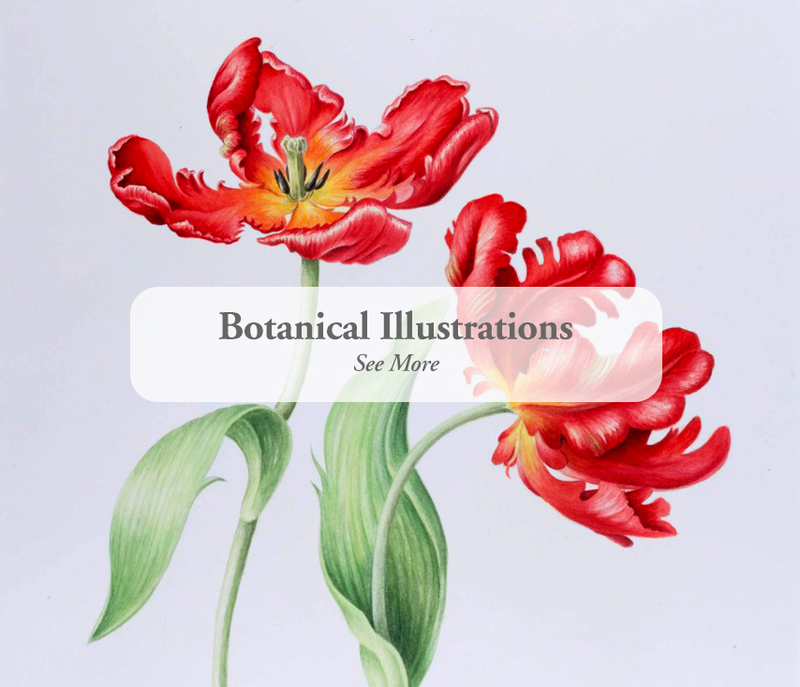 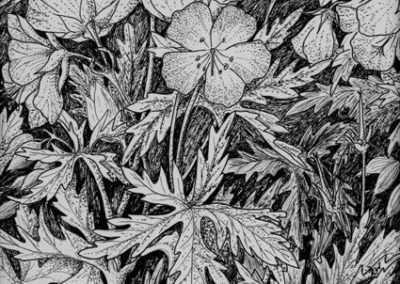 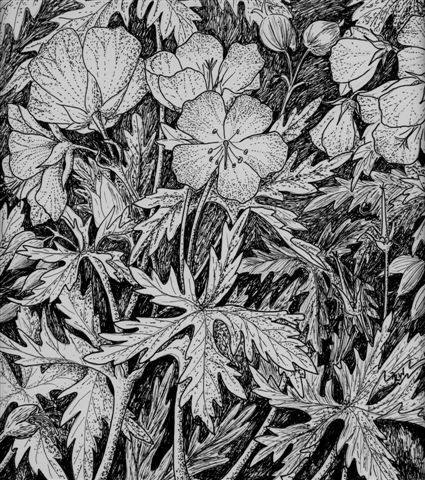 Botanical and Natural History painting and illustration. 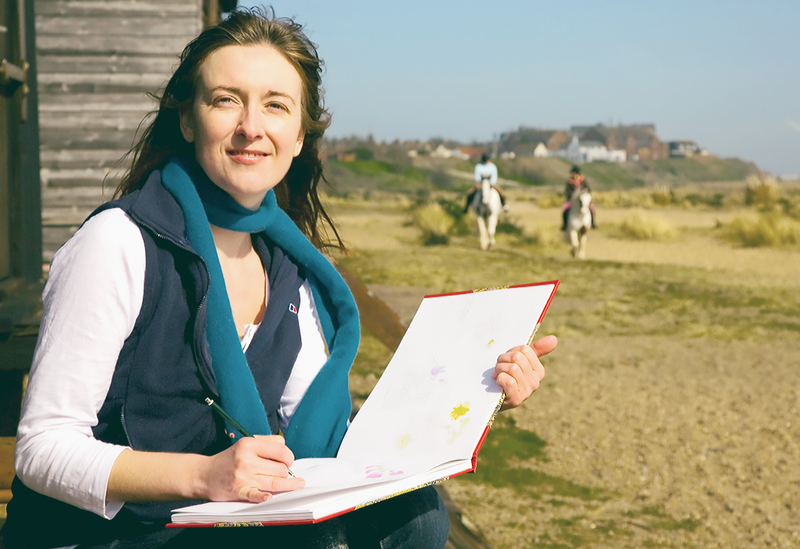 Watercolour, gouache and pen & ink on paper and vellum. 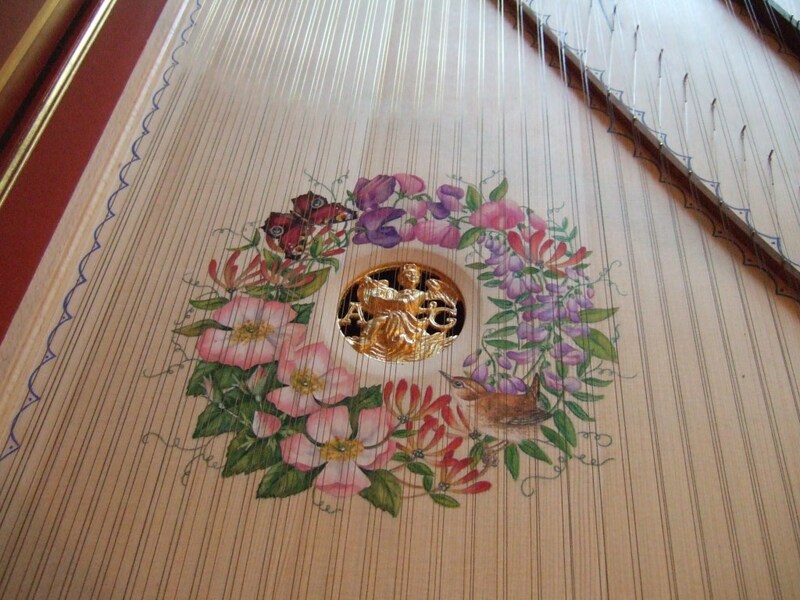 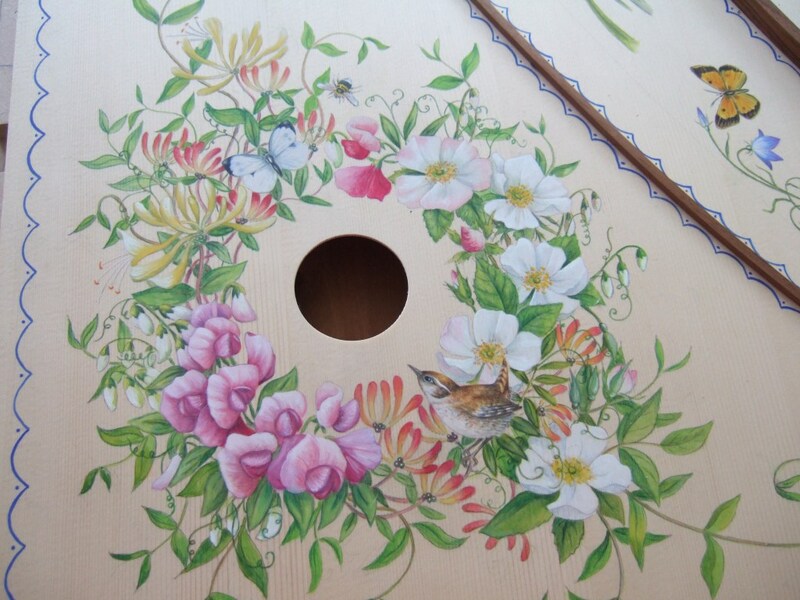 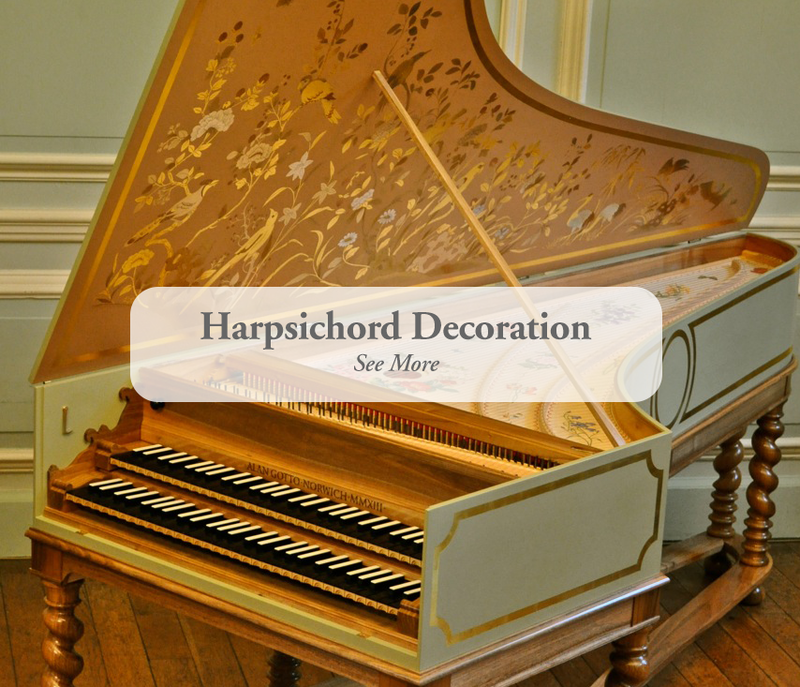 Harpsichord soundboard decoration using 17th/18th-century historical painting techniques.